In the low-end segment, Samsung will test out optimized hardware and software in cooperation with Google. 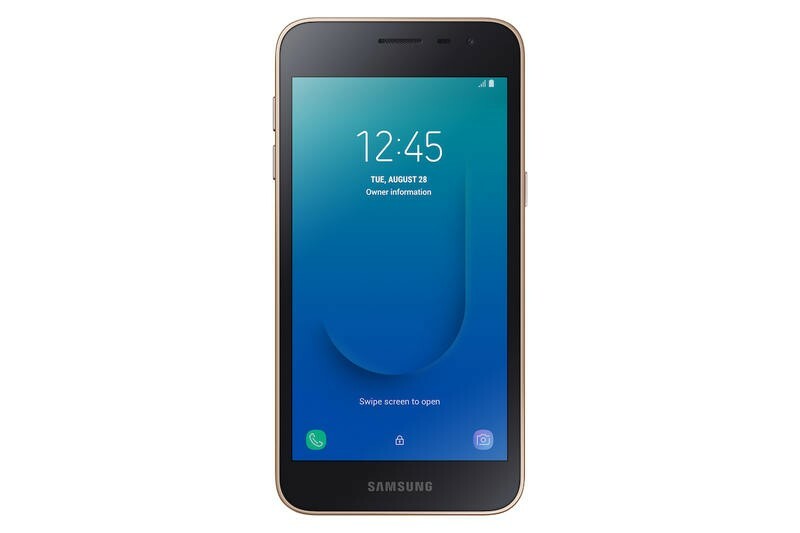 The Galaxy J2 Core, which has now gone official, takes advantage of Android Go. 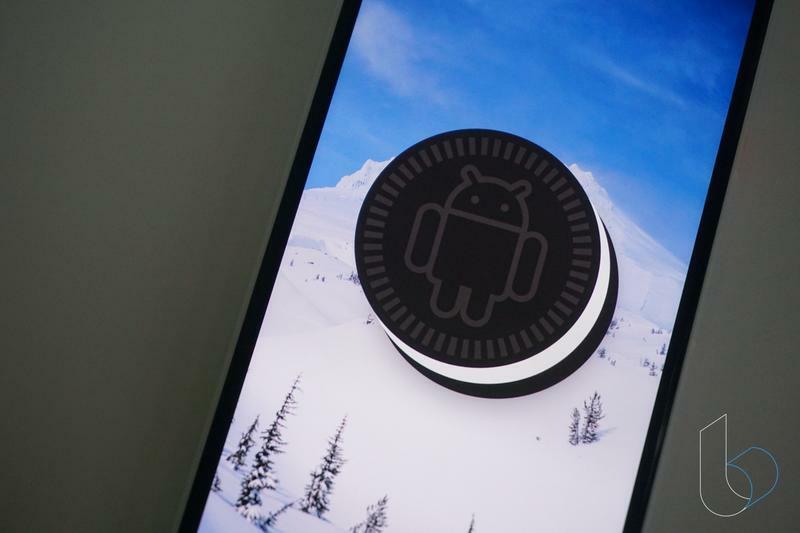 It’s a special version of Android made for devices with small amounts of memory and storage. 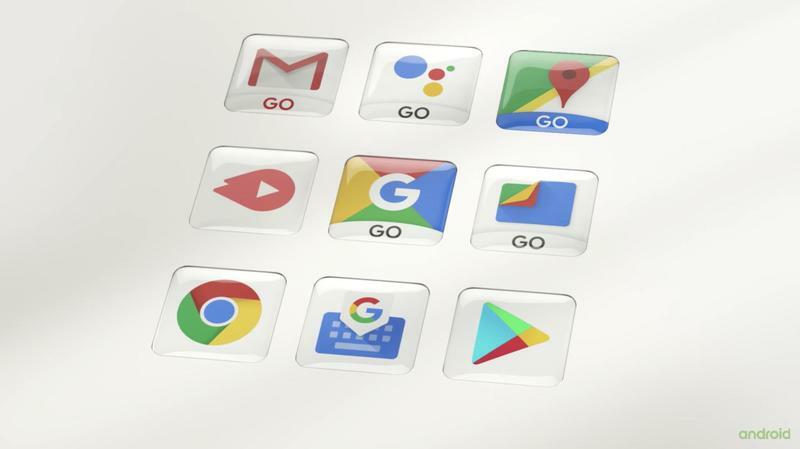 Since the South Korean company dominates this segment, there’s no reason to skip Android Go and its benefits. Since it’s an entry-level device, the specifications aren’t exactly spectacular. 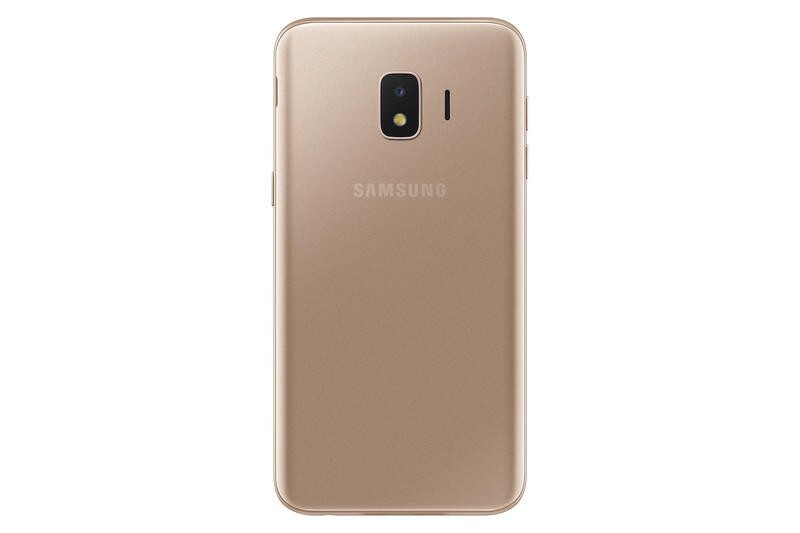 The Galaxy J2 Core ships with a 5-inch (960×540) TFT display, an Exynos 7570 processor, 1GB of memory, 8GB of storage, 8MP and 5MP cameras, a 2600mAh battery, and Android Oreo (Go Edition). But this phone should still do well in select markets. The software, though, might be outdated for a few months. 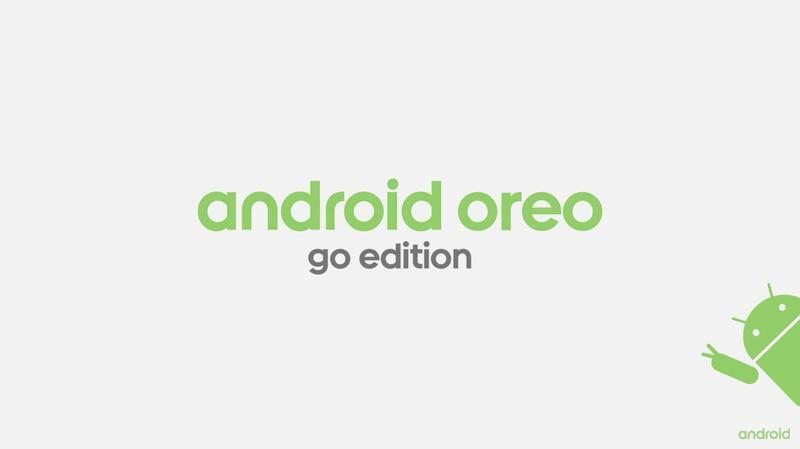 Google announced Android Go would be upgraded for Pie this fall. On the other hand, everyone knows Samsung isn’t quick to issue software updates. 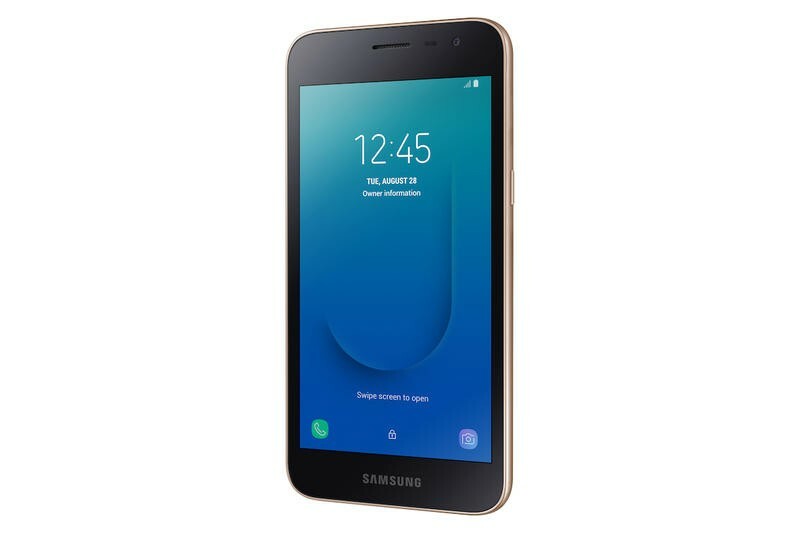 The slimmed-down version of Pie should reach the Galaxy J2 Core in early 2019. 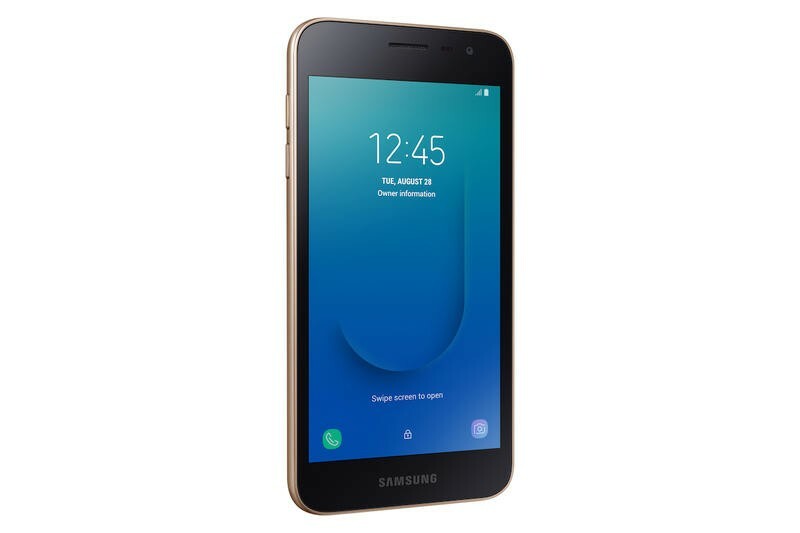 The Galaxy J2 Core is now available in Malaysia and India. Samsung will expand its distribution at a later date, but so far these are the only two countries getting the product. It costs around $100 after currency conversion.